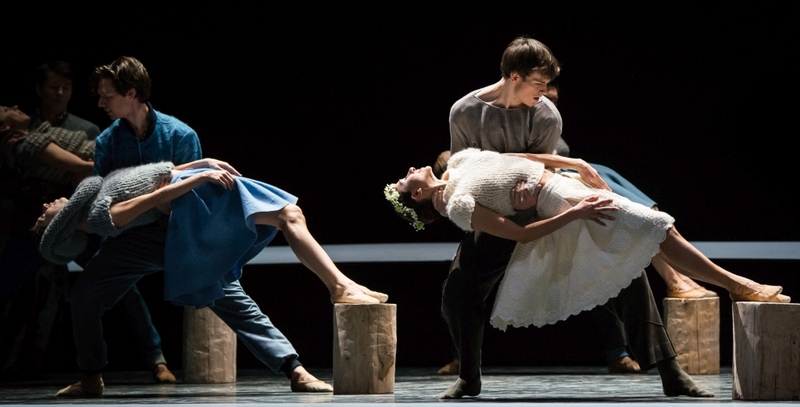 In this story ballet, choreographer Edward Clug merges the distinct versions of Peer Gynt by Edward Grieg and Henrik Ibsen into a new ballet experience. “A brilliant narrator” (Kronenzeitung), Clug captures the fantastic adventures of the boastful peasant boy, who sets off to become emperor of the world, with the help of the bold stage and costume design by Marko Japelij and Leo Kulaš. The result are “magical scenes, never seen like this in conventional ballets” (Kurier) with “an outstanding cast, down to the smallest roles” (Opernfreund).